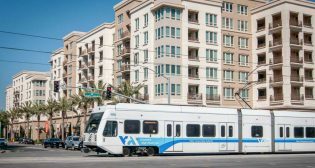 The Santa Clara Valley Transportation Authority (SCVTA) Board of Directors has approved the adoption of a Green Building Policy. 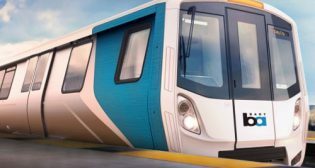 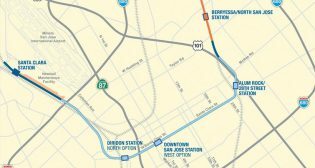 The Santa Clara Valley Transportation Authority (SCVTA) will soon begin aggregating information that will help progress its six-mile Bay Area Rapid Transit (BART) extension into downtown San Jose and Santa Clara, Calif. 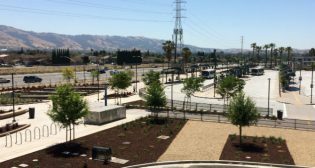 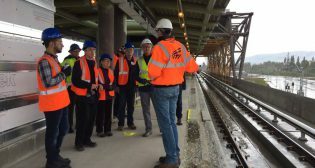 The Santa Clara Valley Transportation Authority (SCVTA) has announced that the Bay Area Rapid Transit (BART) Silicon Valley Berryessa Extension has been facing challenges. 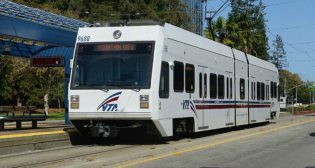 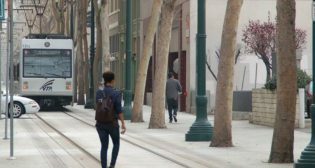 Santa Clara Valley Transportation Authority (SCVTA) will launch a six-month pilot program by the end of 2018 designed to increase safety near light rail in downtown San Jose.